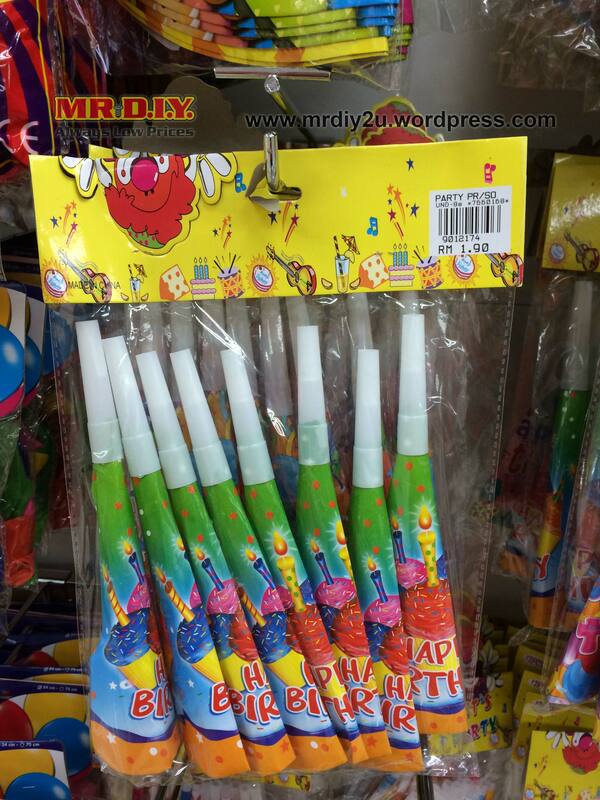 Party Essentials Price As Low As RM0.90! 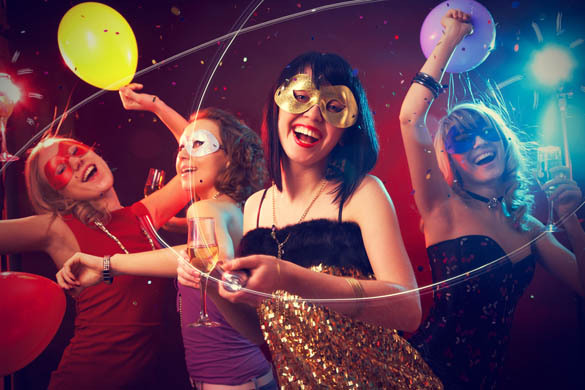 A lot of people really want to throw a party, but can’t because it costs too much money to feed and entertain everyone. 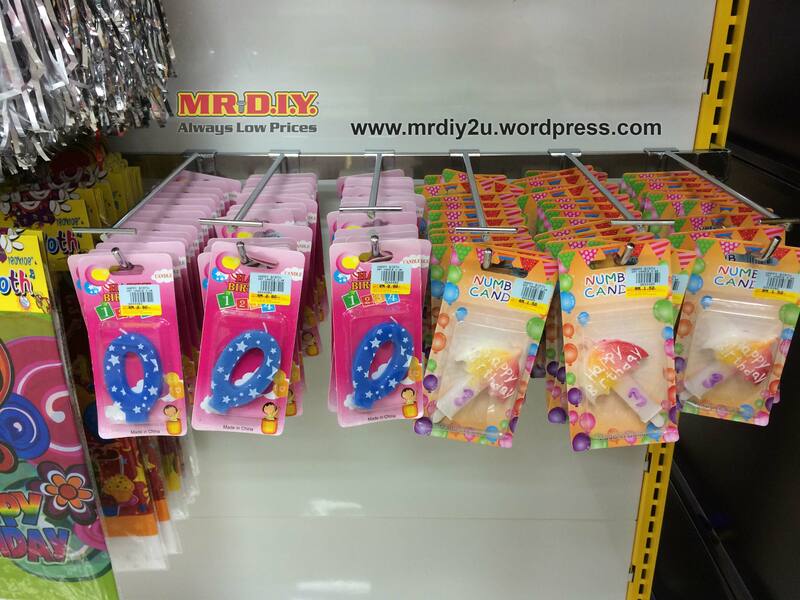 Here are the items that you can find in Mr.D.I.Y to help you plan an amazing party- on a budget! 1. Balloon! It’s only RM 1.90 per pack. 2. 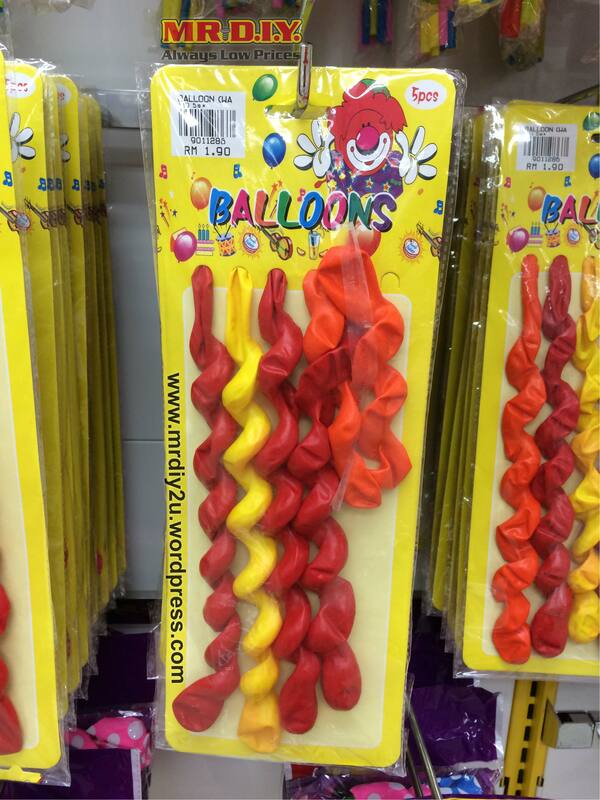 When there are balloons, there’s balloon sticks. It’s only RM 2.30 per pack for 12 sets. 4. 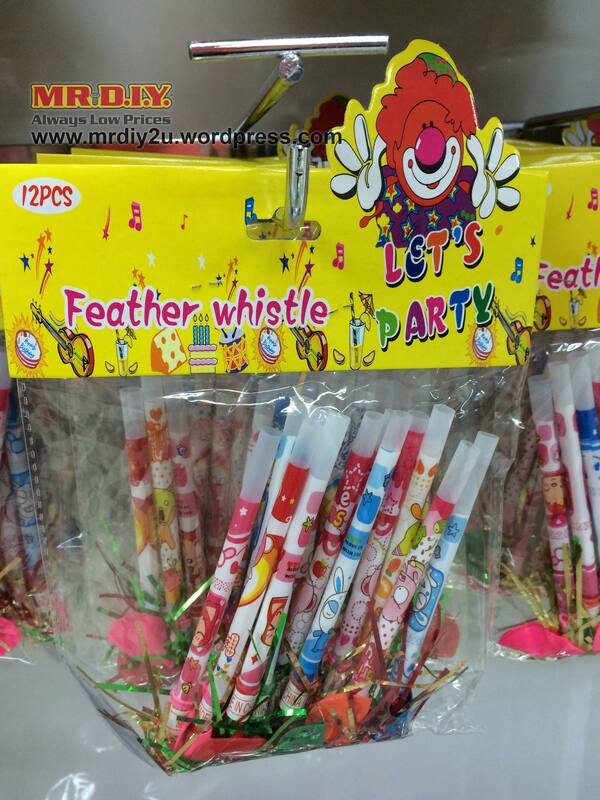 Feather Whistle, RM 1,50 per pack. 5. Party Banner/Flag , RM 2.30 per pack. 6. 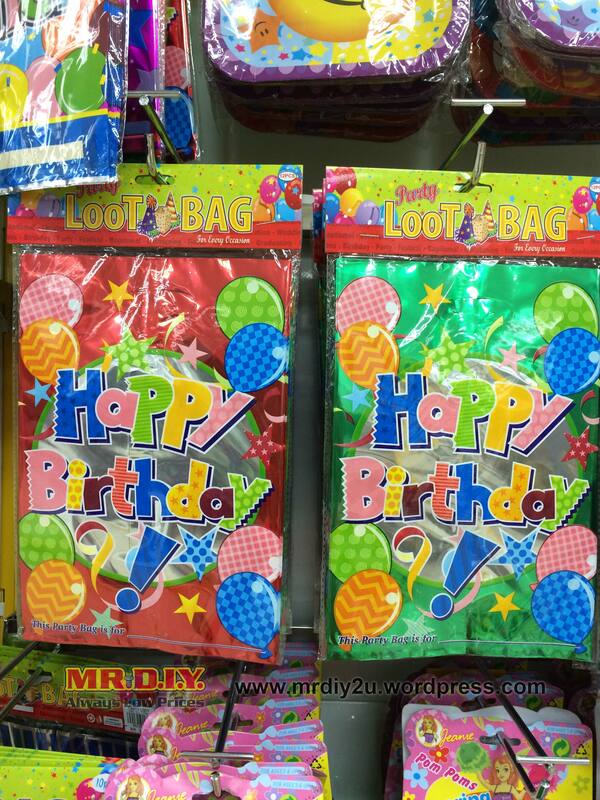 Shinny Party Loot Bag, RM 2.90 per pack of 12pcs. 8. 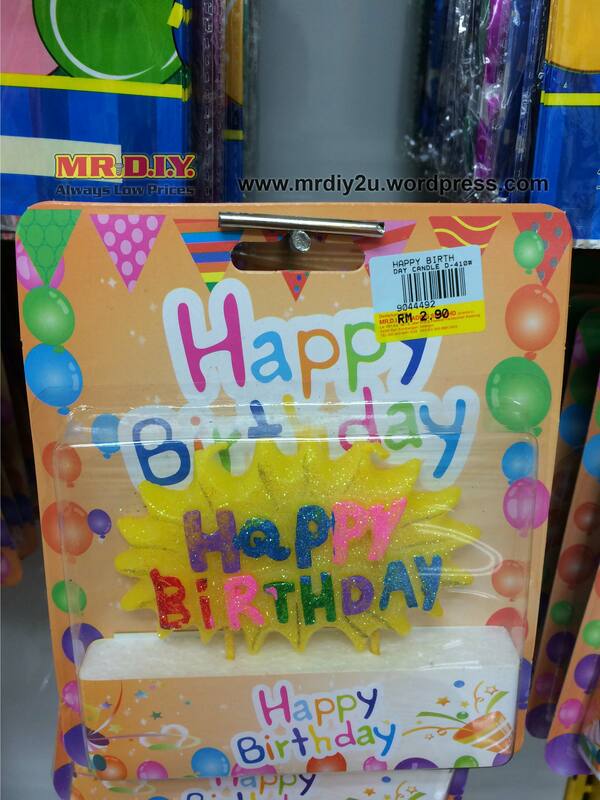 Or get the one piece Happy Birthday Candle instead at RM 2.90. 9. 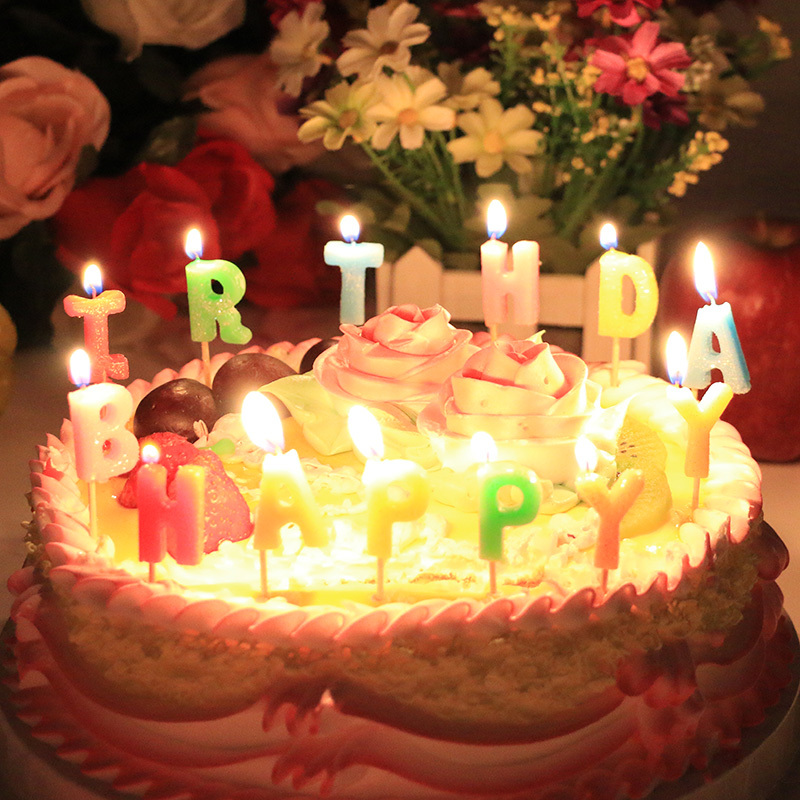 We have the number candles too! Price as low as RM0.90 per pcs. 10. 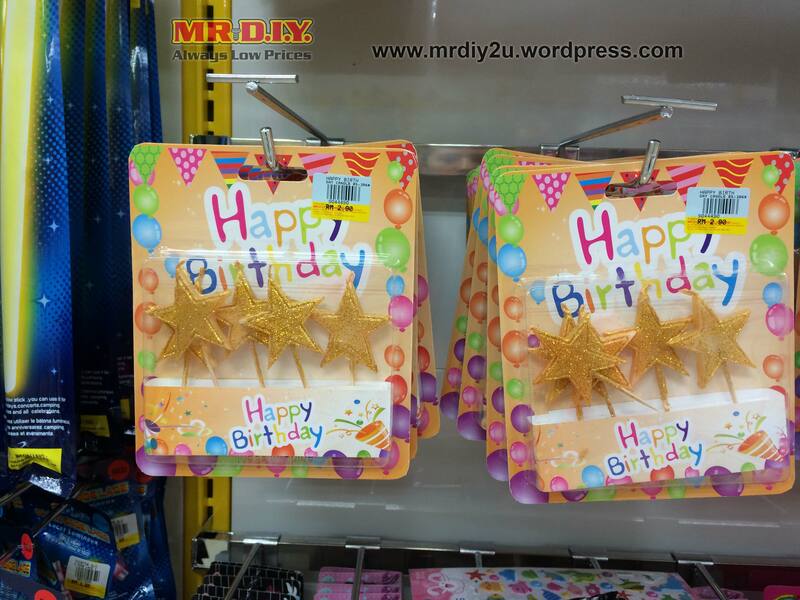 You can add a little decoration around the number with t his star candle at RM 2.90 per pack. If you are planning for a masquerade party, we have various masque for you to pick! 12. Decorated masque as low as RM2.30 with many color choices available. Or you wanted to decorate your own mask we have paper masque available too. It’s friendly to children too! 13. 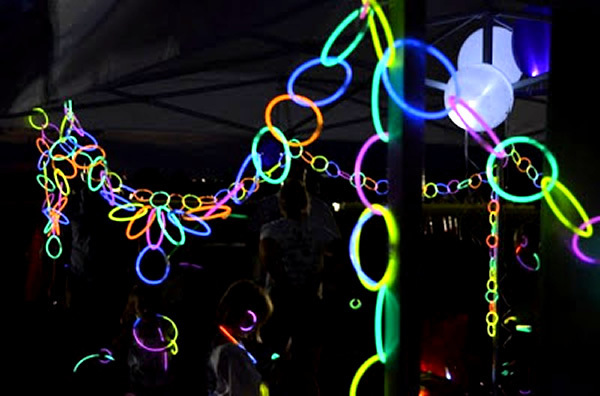 If your party is held at night, it will be even more fun to impress your guest with these colorful glow in the dark sticks as deco! 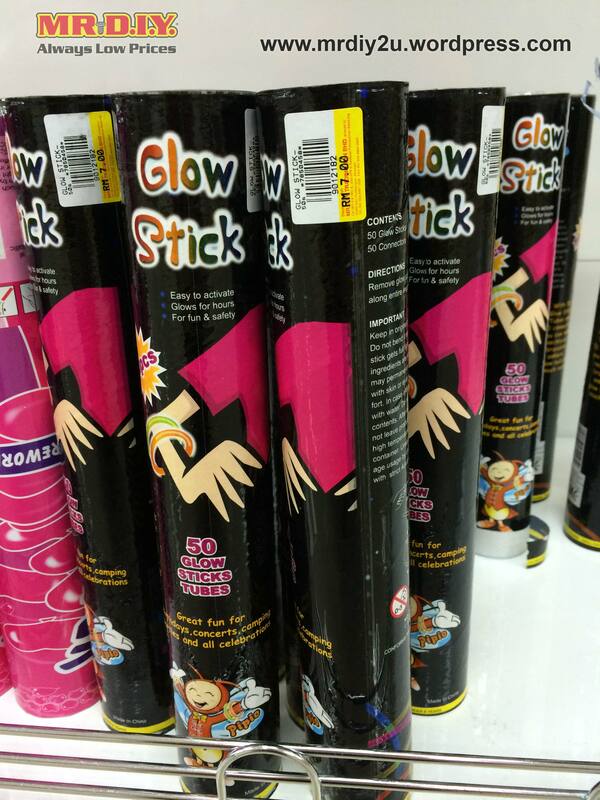 It’s on RM7.00 for 50 sticks ! Too many? Get a pack of 3 at only RM 1.50. 14. 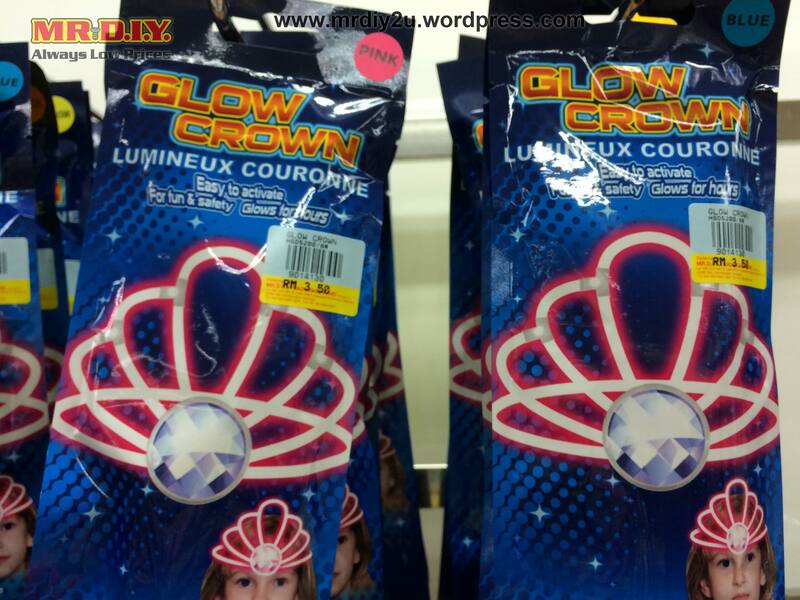 Whether it’s for your little princess or your bestie on her bachelorette party, this glow in the dark crown is a cool item to have! It’s only RM3.50 per pack and she’ll be in the center of attention that night. 15. 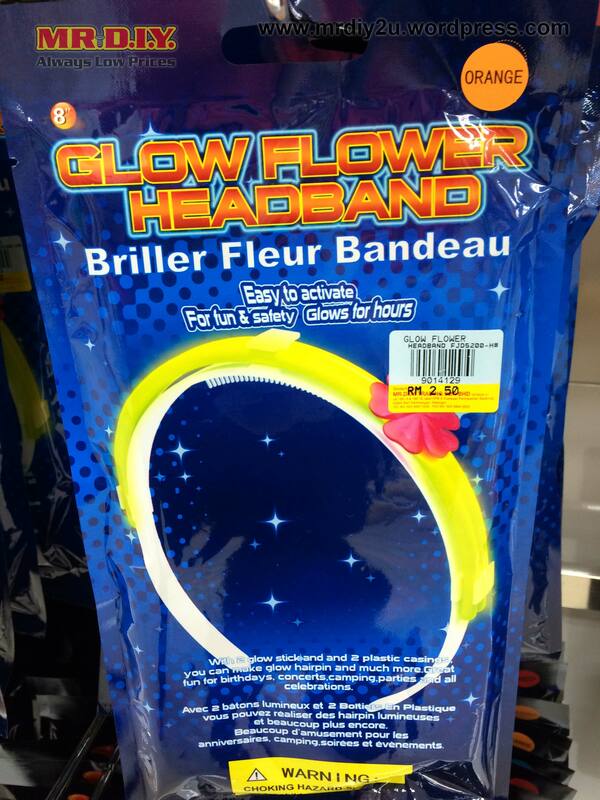 And the rest of you can wear this together, the glow in the dark flower headband at only RM2.50. 16. Thinking of what game to play that night? 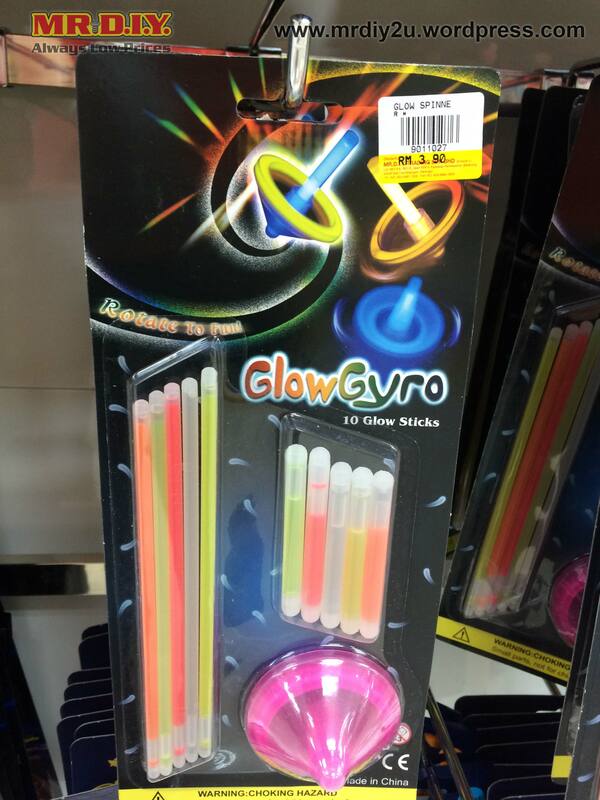 Get this glow in the dark spinner at only RM 3.90. 17. Last but not least, what’s a party without a party popper ? And it’s only 2.90 per pcs! 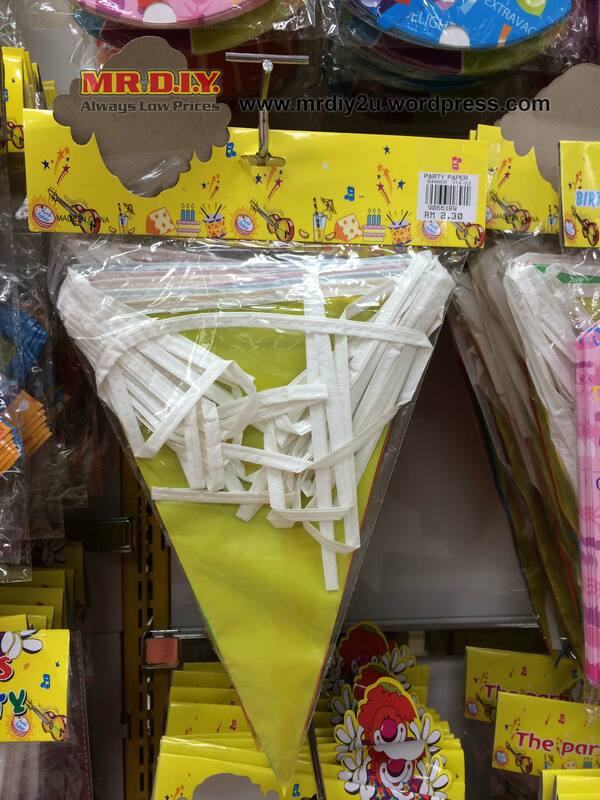 This entry was posted on March 27, 2015 by mrdiy2u in Decorations, MRDIY, Party and tagged bag, baloons, birthday, candles, flag, glowinthedark, mask, party, popper, whistle.